Pair of replacement handles / levers in solid aluminum, anodized black finish. Direct replacement of the original handles. 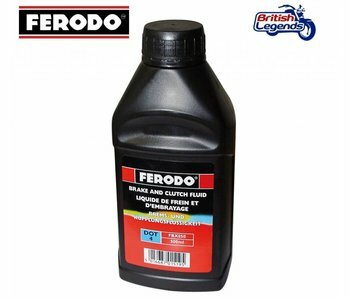 Note: For hydraulic clutch only, not suitable for Triumph models with cable-operated clutch. Replacement levers for Triumph Thunderbird 900 and T-bird Sport, identical to your bike's original levers. 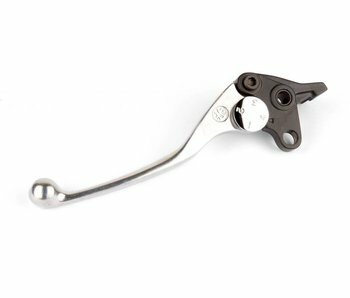 Replacement levers for Triumph Legend TT and Adventurer 900, identical to your bike's original levers.